Please Note, we offer more sizes than displayed. If you require a size not listed, please call us at 714-582-3330. Price Listed is for TWO Tires. Prices vary depending on size. 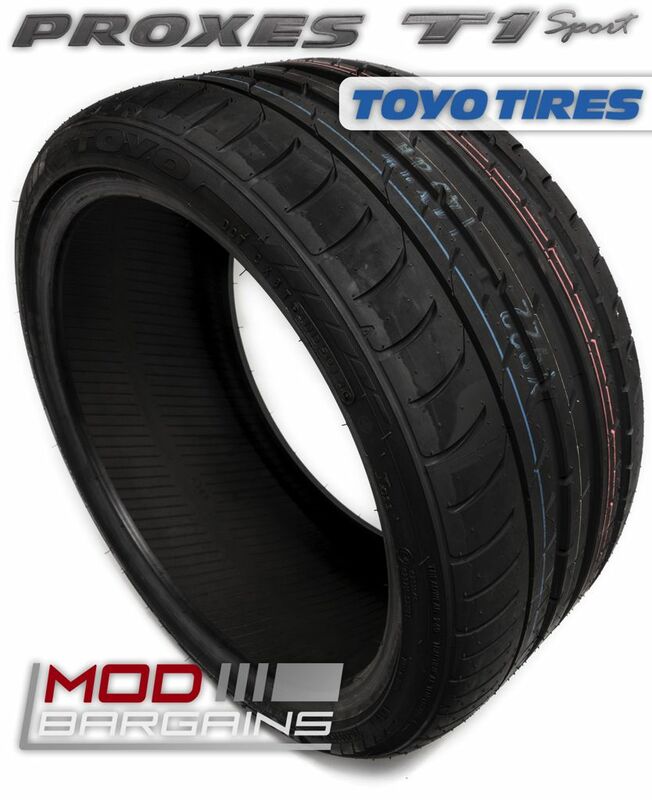 The Toyo Proxes T1 Sports are a high grade, performance summer tire ready to be abused. These tires are made with a high grip silica compound to improve dry and wet tractions. Inside the tire is a wide steel belt layer, and high density polyester carcass. 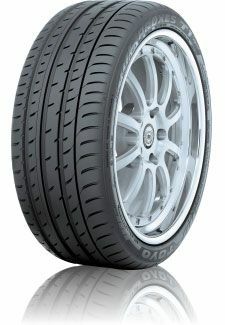 Both of these also increase handling, while also providing better sidewall stiffness and durability. The tread patter itself includes an "Aqua Jet" design, channeling water out of the center of the tire for those wet days, while also providing an enhancing cooling system for those hot days at high speed. 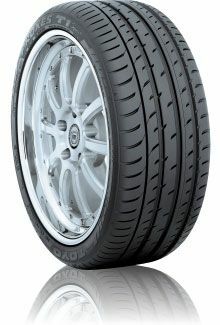 The unique wing tip design on the tread is to help reduce noise while driving. 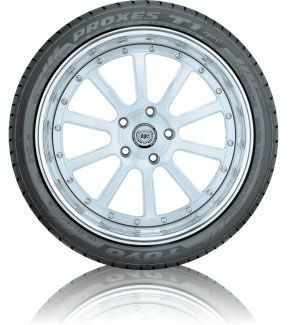 PLEASE NOTE THE PRICE LISTED IS FOR TWO (2) Toyo Proxes T1 Sports in 235/35/19. Prices vary depending on size, and if you order two or four tires. More sizes are available than listed, please give us a call if you do not see your size listed.